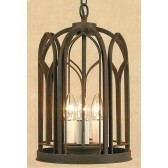 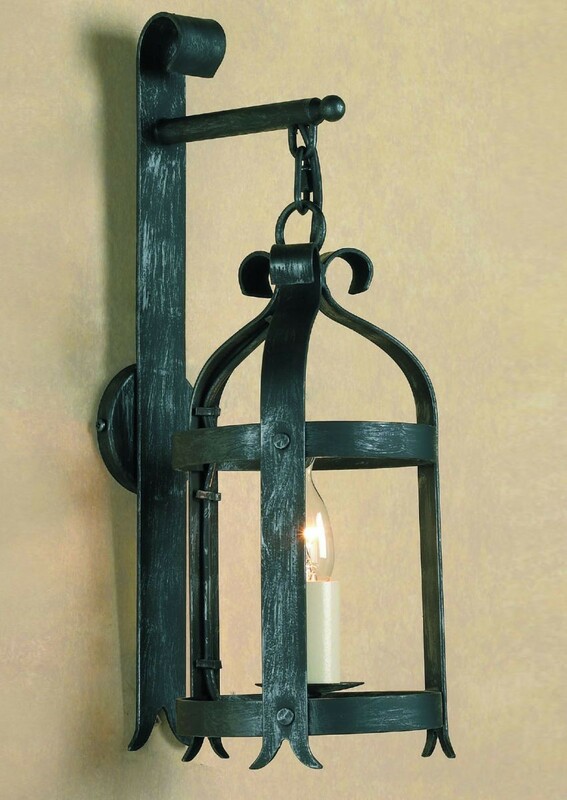 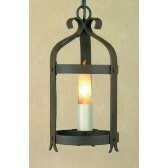 Villa Lantern is a simple way to light up any space. 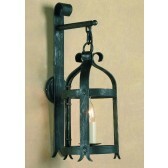 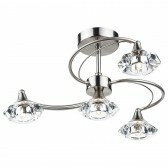 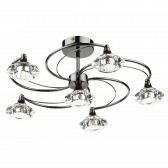 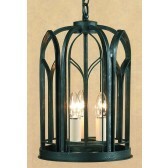 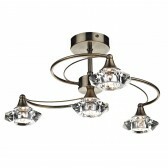 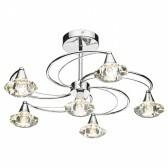 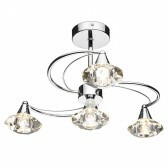 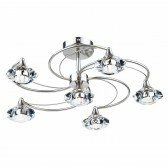 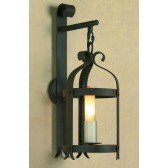 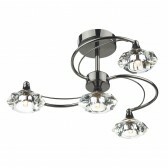 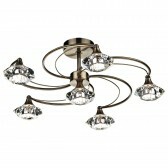 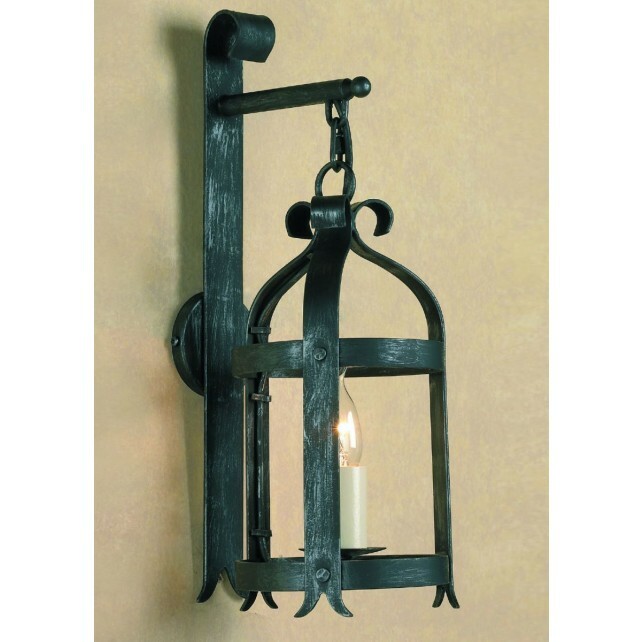 Its modern take on a classic lantern is available in different designs as part of the Smithbrook Collection. 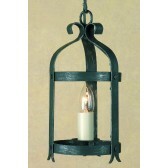 Available in Antique Black and Aged Finishes.